Add your name as a citizen endorser of the Healthy Climate and Family Security Act, and call on your congressional representatives to co-sponsor the bill. Sign the petition here. There are many ways you can volunteer and take further action to build support for federal climate legislation, such as joining an in-person meeting with your congressional representatives or writing a letter-to-the-editor. Complete this survey to let us know how you can help. 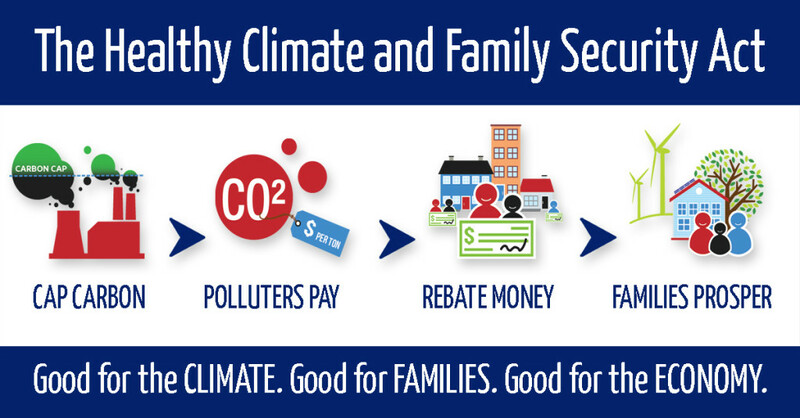 If you represent a group, please consider signing on to this organizational statement of support for the Healthy Climate and Family Security Act. The current endorsers list includes local, state, and national groups representing environmental, consumer, and social and economic justice communities. Contact Mike Tidwell at info@chesapeakeclimate.org to sign on. If your group has already signed, please forward to other groups you know that might want to get involved.